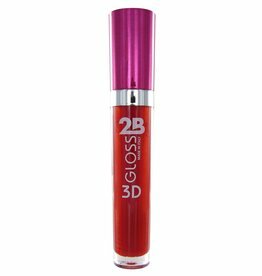 Create voluminous glossy lips with this 3D Gloss. 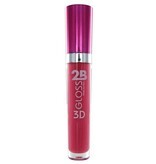 This lipgloss with fruity-fresh aromas and intense colours give you fuller looking lips. 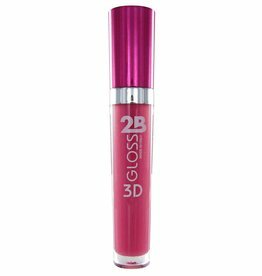 It also has an easy applicator. Made in Italy.